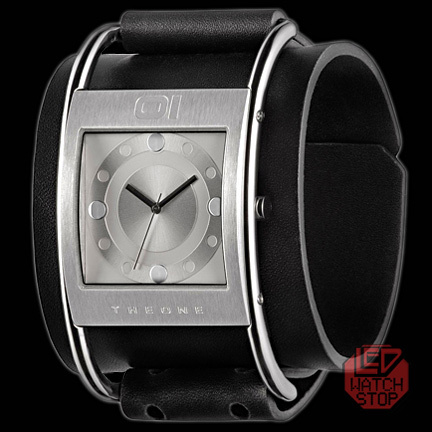 WARNING: DO NOT PURCHASE A WATCH FROM THIS SITE IF YOU ARE ALLERGIC to ATTENTION, ADMIRATION or ENVY. 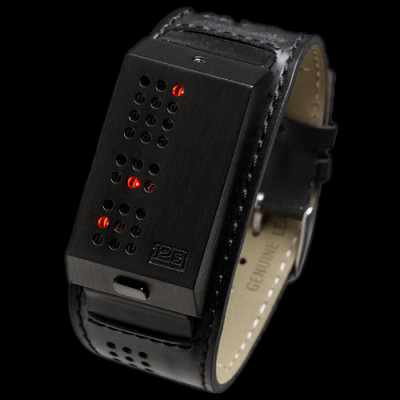 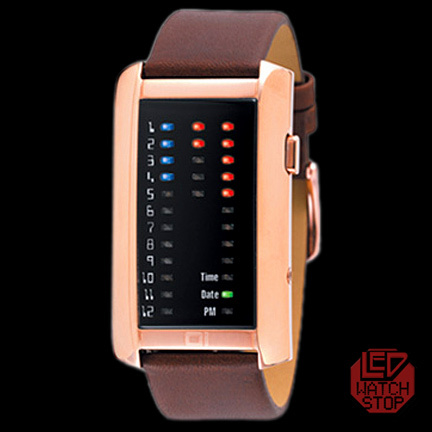 World's largest modern selection of Space-Age authentic LED watches! 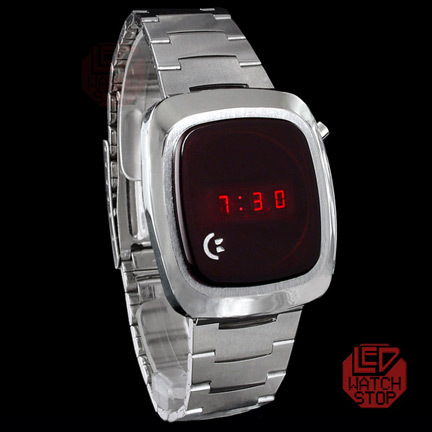 Binary, TokyoFlash, CW, Retro 70's and more. 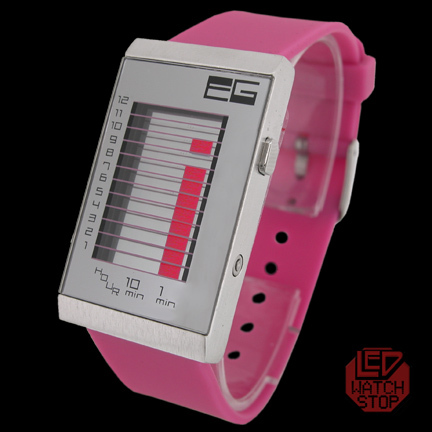 LED (Light Emitting Diode) Watches were introduced in the 1970s as the first watches to use advances in micro electronic circuitry. 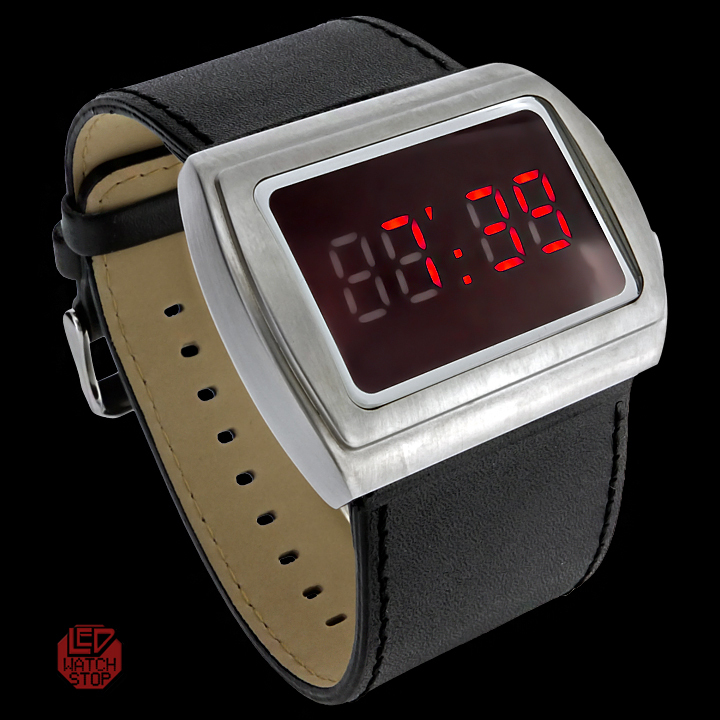 Vintage LED watches were expensive to produce and had "power-hungry" displays that tended to consume battery life quickly. 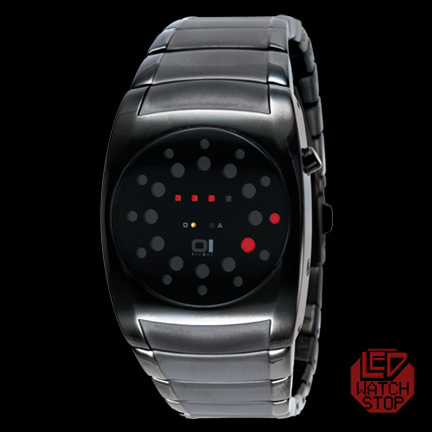 New technology has allowed for greater efficiency; while vibrant imagination combined with stunning, out of the box design concepts has led to the evolution of the LED watch. 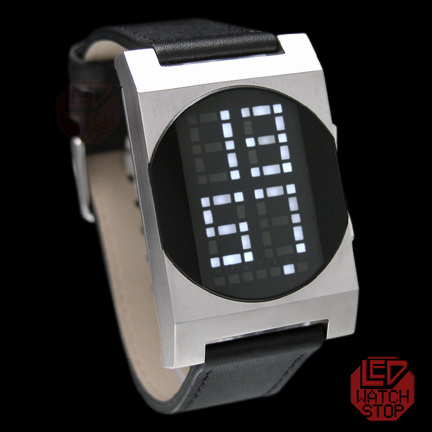 At LEDWatchStop we feature a colossal selection of Modern LED at the best prices and each purchase is backed by a valid warranty (except vintage category). 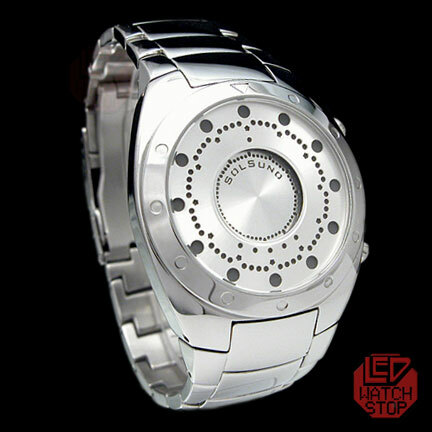 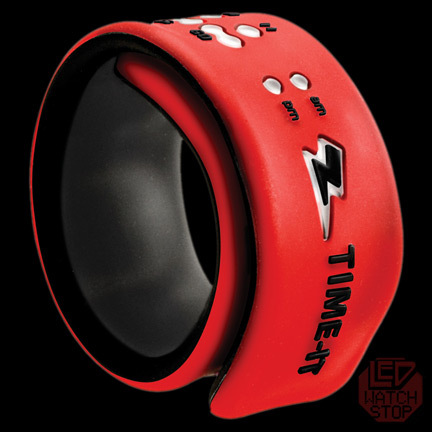 LEDWatchStop is seeking regional distributors. 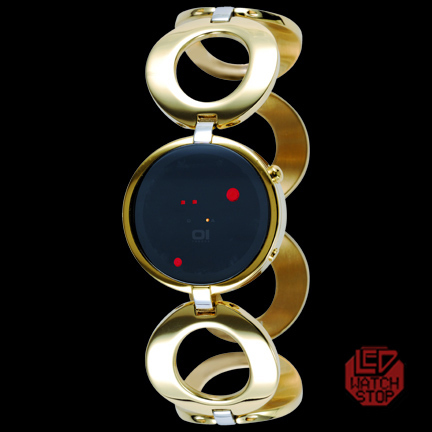 Contact us for business opportunities.